Twitter is one of the most exciting social networks around. It can drive a ton of traffic to your website. By integrating it with your site, you are going to make life much easier for your visitors who happen to be Twitter users. Nextend Twitter Connect is an awesome plugin that could help. 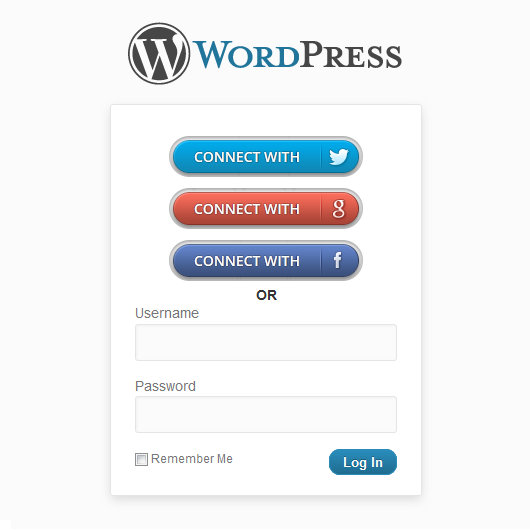 It lets your visitors register on your website using their Twitter credentials. The Nextend Twitter Connect plugin is pretty simple to use. New visitors can register on your website with one click. 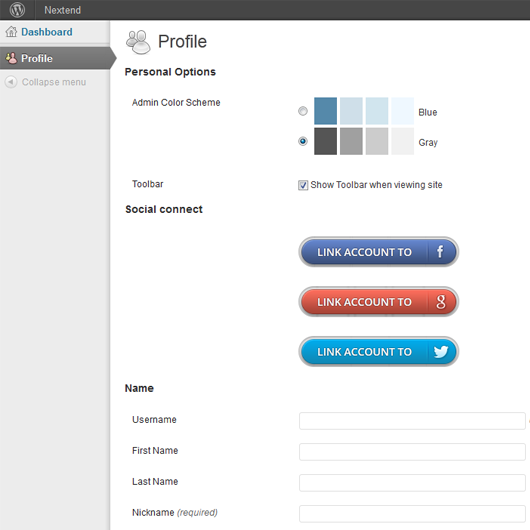 Previously registered users can simply attach their existing Twitter profile to their account for future logins. 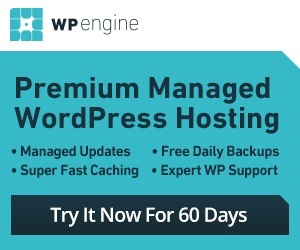 So this script not only enhances your login page but also your profile page. The Nextend Twitter Connect makes your website Twitter friendly and enhances your visitors’ experience. It is well worth testing, especially if you get a lot of traffic from Twitter.